PennsylvAsia: Pitt still hiring Assistant Instructor of Korean Language. 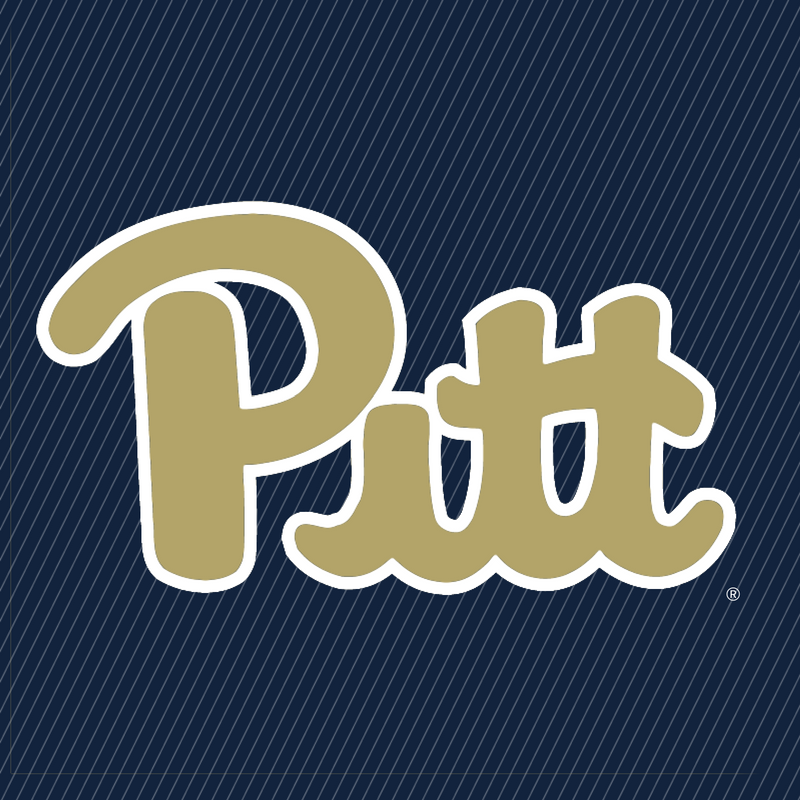 Pitt still hiring Assistant Instructor of Korean Language. 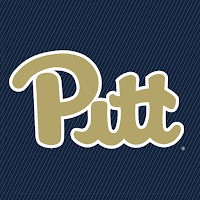 Assistant Instructor (Position available at University of Pittsburgh, Dept. of East Asian Languages & Literatures in Pittsburgh, PA): The individual will be responsible for the following duties: Teach Korean language to graduate and undergraduate students; Work closely with the language coordinator to contribute to the overall effectiveness of the Korean language program; and Perform other academic duties as required. Requirements: Must have Master’s degree in Korean Language, Linguistics or related field. Must possess one (1) year of experience teaching Korean at the University level. Must possess native or near-native proficiency in both Korean and English. Those interested should submit resumes to Monika Losagio at losagio [at] pitt.edu.